The Intranet is a term used to describe an organisations collection of private computer networks, and network technologies that are used to help facilitate collaboration and communication between work groups or people. 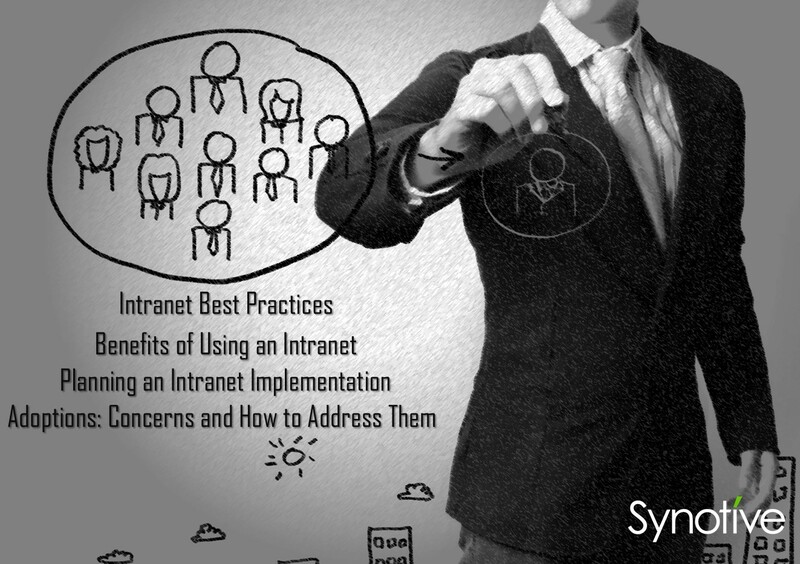 Intranets help improve the ability to share data. Standard software technologies and network hardware is used by Intranets, including web servers, web browsers, Wi-Fi, and Ethernet. In most cases, an Intranet does provide internet access, but it is firewalled, ensuring that the computers on the Intranet can’t be accessed directly from outside sources. 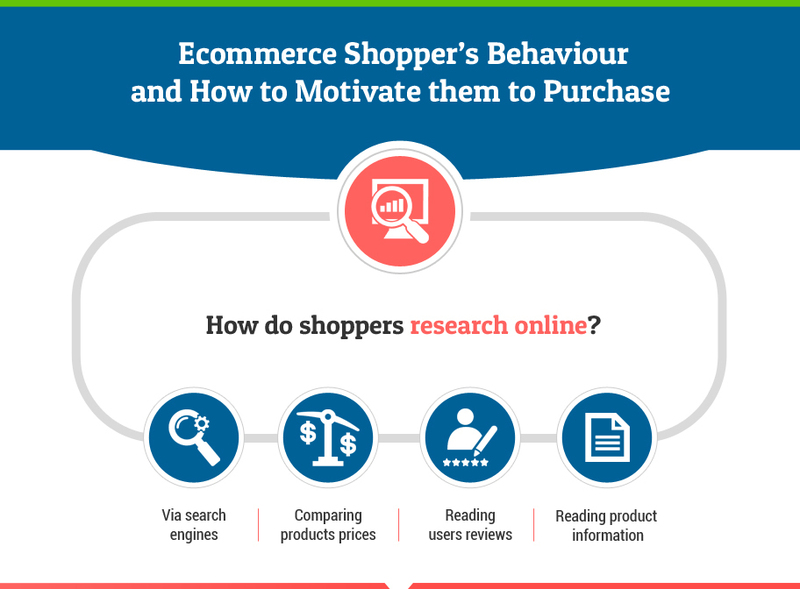 Understanding the customer is the prime priority goal for any retailer, that is, offline and online both. Since the immense growth of Internet, online shopping has become very popular. In Today’s competitive retail business environment understanding your customer’s requirement and offering the exact product at the perfectly right time is the key to any successful online business. 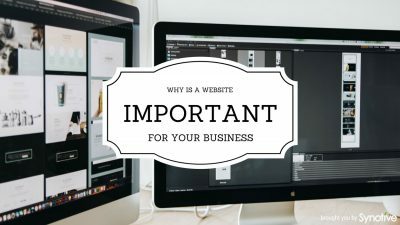 Approximately 44-51% of businesses do not have their own website, and unfortunately, this means that they are missing huge profit potential. Many business decisions start with search engines today, and if you do not have your own website, you are only reaching about 7% of your market. 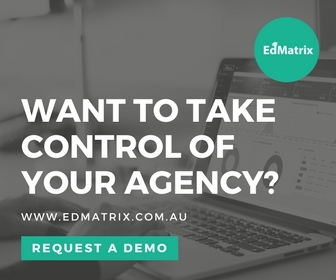 Failing to have a website means you are missing out on one of the biggest and best marketing tools available to you today. Here is a closer look at the benefits of having a website, as well as how a website can improve your business today. Social media is THE CHANNEL in 2015: Facebook ads demand will significantly increase Twitter's business ads will gain popularity An essential for Image based online marketing will be Instagram LinkedIn will yet again dominate as a B2B social media platform Since Social media is big we have created an Infographic which will help your campaign.